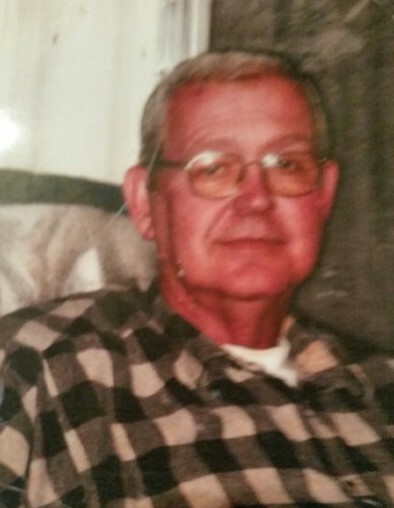 Funeral for Hilleur David Standridge, 68, of Trinity will be Thursday, January 24, 2019, at Parkway Funeral Home, at 11:00 AM with Rev. Greg Standridge and Don Moore officiating. Burial will be in Caddo Cemetery. Visitation will be Thursday, January 24, 2019 from 9:00 AM to 11:00 AM at the funeral home. Mr Standridge, who died Monday, January 21, 2019, in Trinity, was born August 2, 1950, to George Standridge and Minnie Thrasher Standridge.